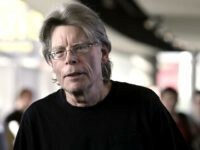 Author and Hollywood producer Stephen King has accused President Donald Trump of “holding federal workers hostage” over his “pet project” of constructing a wall along the U.S.-Mexico border. 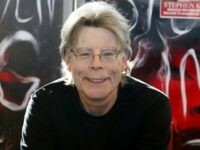 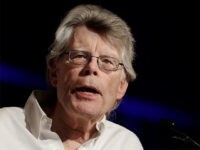 Hollywood producer and horror book author Stephen King is at it again, using Twitter to attack President Donald Trump. 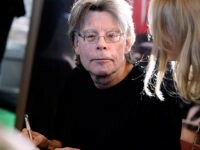 Horror author and Hollywood producer Stephen King called for the impeachment of President Donald Trump Tuesday, attacked Ivanka Trump for her email use, and accused the president of condoning murder. Best-selling author Stephen King put down his pen on Monday and picked up his phone, sending a scathing message that made light of First Lady Melania Trump’s kidney condition and bashed President Donald Trump. 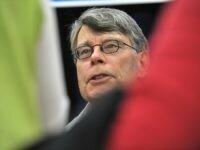 Stephen King took time from writing horror novels on Friday to send some harsh criticism at the members of President Donald Trump’s administration, with a swipe toward the president himself. 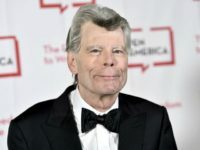 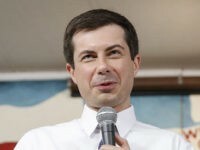 Author Stephen King on Tuesday called a Maine congressman an ‘NRA sweetheart’ for receiving thousands of dollars from the gun rights advocacy group. 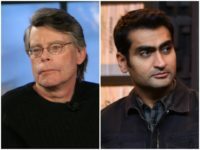 Stephen King claimed this week’s fatal train crash, which was carrying Republican congressmen and killed one person, was ‘karma’ in a post on Twitter. 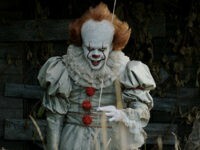 Pennywise the Clown might be the most inept child killer in the history of movies, horror or otherwise. 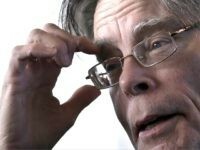 Stephen King is retaliating against President Donald Trump for blocking him on Twitter. 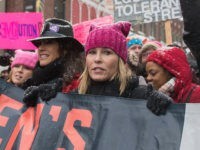 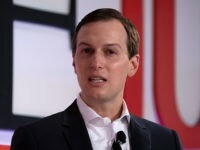 Talk show host Chelsea Handler took to Twitter over the weekend to urge the generals in President Donald Trump’s administration to “remove” the president from office. 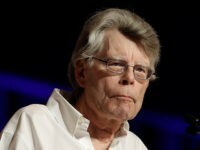 Horror novelist Stephen King took to Twitter Friday to call for President Donald Trump to be “removed” from office. 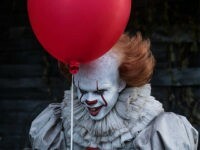 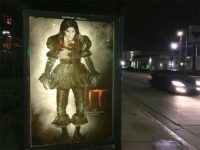 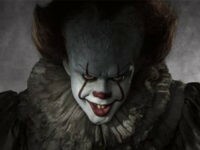 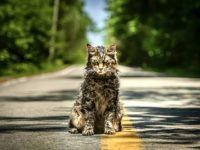 Child-terrorizing demon clown Pennywise is back with a vengeance in the first trailer for Warner Bros’ upcoming big-screen adaptation of Stephen King’s horror classic It, released Wednesday. 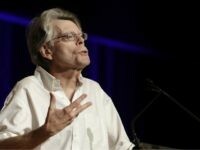 Horror author Stephen King took to his Twitter account Saturday to pen a micro-short story that mocked President Donald Trump’s claim that former President Obama wiretapped his office in Trump Tower before the 2016 presidential election. 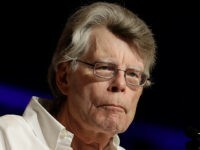 Bestselling author Stephen King is “disappointed” in the country that propelled Donald Trump’s rise to claim the Republican presidential nomination. 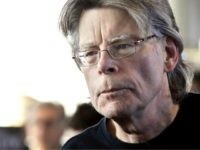 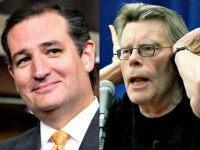 Horror author Stephen King and hundreds of other writers have signed an open letter “unequivocally” opposing the presidential candidacy of presumptive GOP nominee Donald Trump.